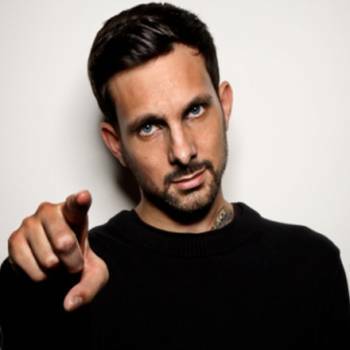 Dynamo is a street magician and illusionist, one of a new generation of young British magicians that are taking the timeless appeal of magic in different, exciting directions. Always innovative, Dynamo's act even combines elements of dance and hip hop. Dynamo was born Steven Frayne in Bradford. A tough upbringing in a poor area of the city gave Frayne a street-wise edge that carries through today to his performances. With natural talent and a flair for showbusiness, Dynamo has become a well known TV personality. 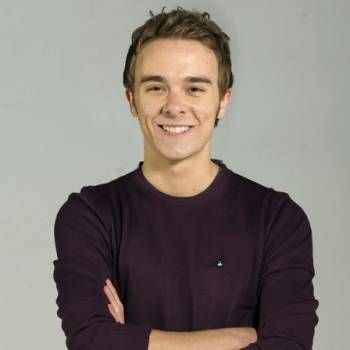 His first TV appearance was on the Richard and Judy Show, followed by Channel 4’s Dynamo’s Estate of Mind. He has since appeared on numerous TV shows including "Snoop Dogg's Fatherhood," "Friday Night" with Jonathan Ross and the MTV EMA's where he performed for Nelly Furtado, Joss Stone and The Foo Fighters. Dynamo's own TV series ‘Dynamo: Magician Impossible’ debuted in 2011 and quickly broke all viewing records, with total viewing figures exceeding 18 million. Three more series of the show have since aired, with both the second and third series gaining the prestigious Broadcast Award for Best Entertainment Programme. In July 2012, Dynamo became an Associate of the Inner Magic Circle. Dynamo has endorsed a number of multinational companies, including Sony, Motorola and Nokia, and was also featured in an Adidas commercial alongside Missy Elliot, David Beckham and Estelle. If you are looking for one of the most impressive acts around today, to entertain and bemuse your guests, Dynamo is the perfect choice for After Dinner Entertainment, Cabaret, Awards and International Conferences. Please contact a Prime Performers Booking Agent on 020 7251 8222 to discuss your requirements. TV personality and journalist who is an excellent awards host or conference facilitator. 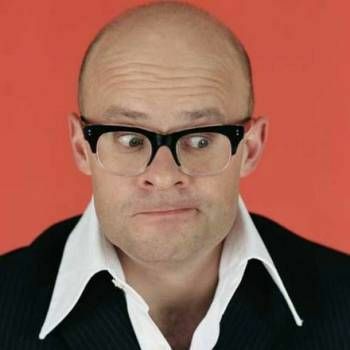 Presenter of TV Burp and regarded as one of the finest practitioners of contemporary comedy.